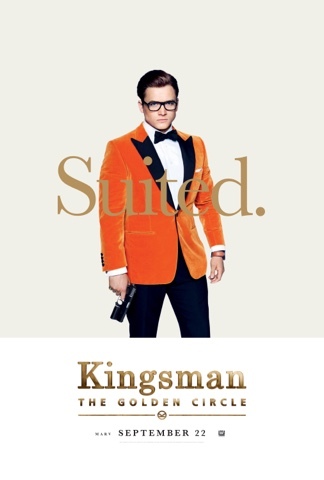 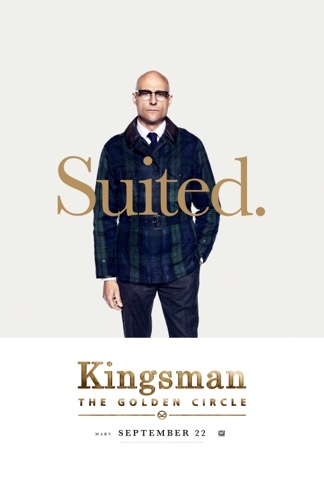 Something to Muse About: KINGSMAN: THE GOLDEN CIRCLE | SDCC Panel Lineup Released! 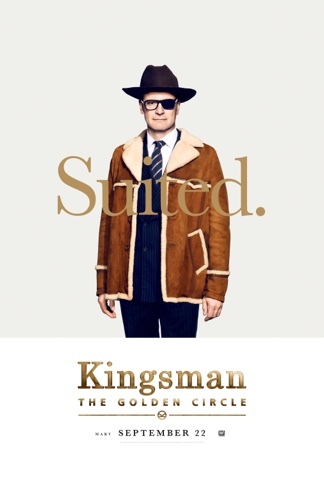 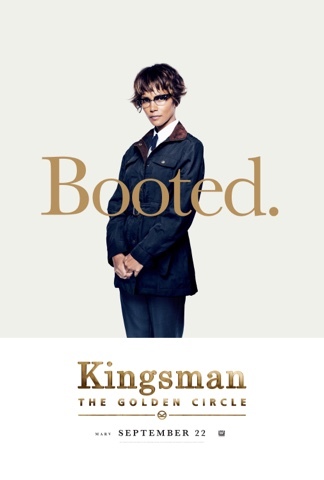 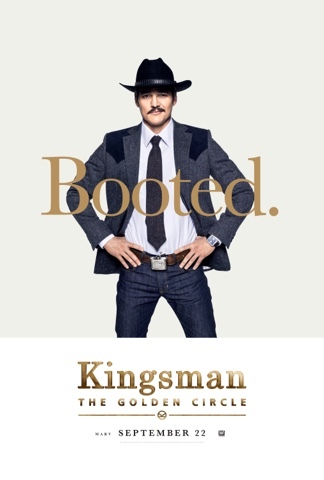 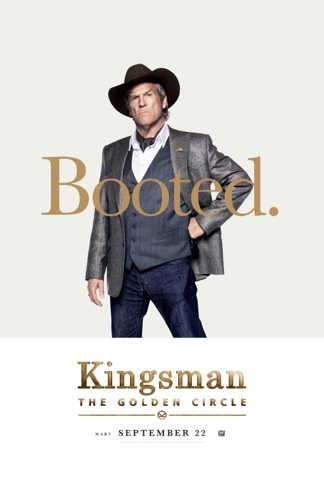 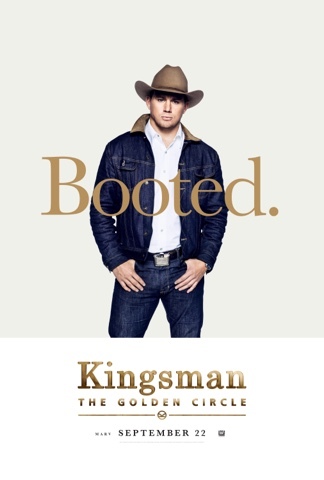 KINGSMAN: THE GOLDEN CIRCLE | SDCC Panel Lineup Released! 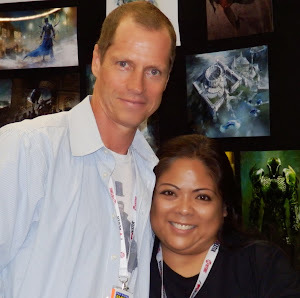 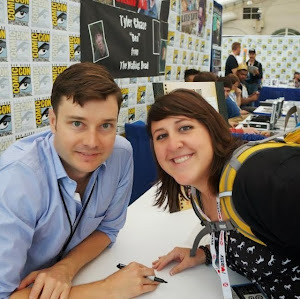 It's not cosplay-they just always look this good.